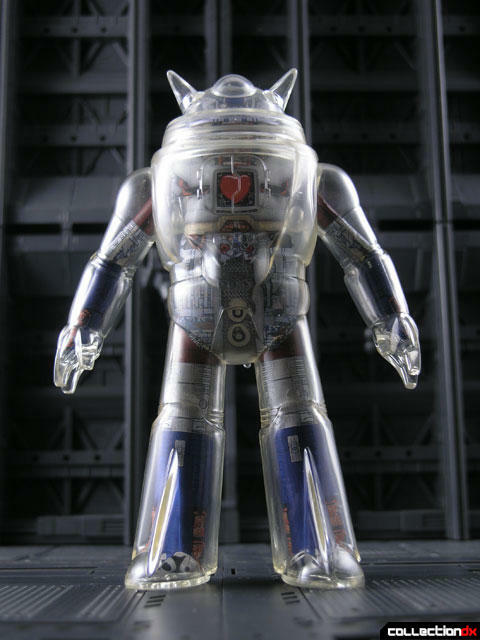 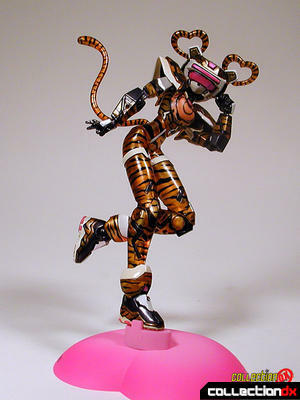 This fetish stems from the early cut-away drawings of Super Robots in the Japanese children's television magazines from the 70s. 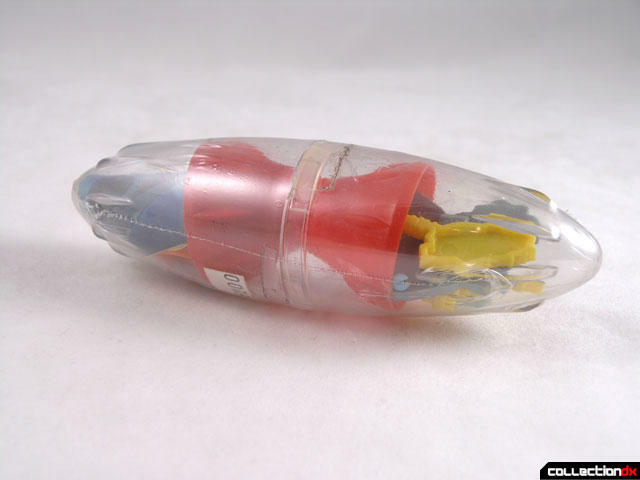 Early toy boxes also featured drawings showing the mechanical insides of our favorite characters. 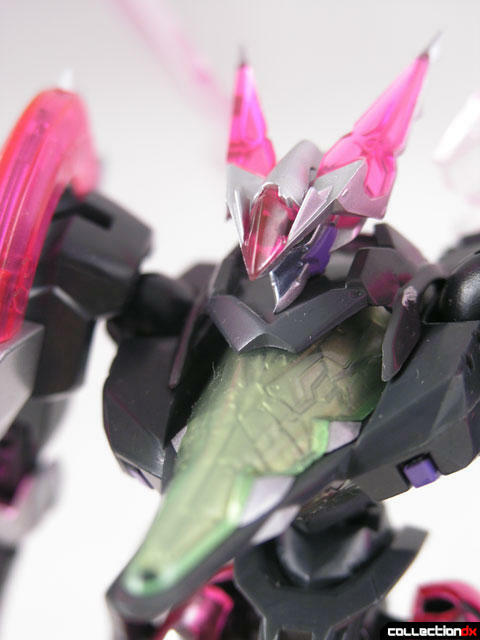 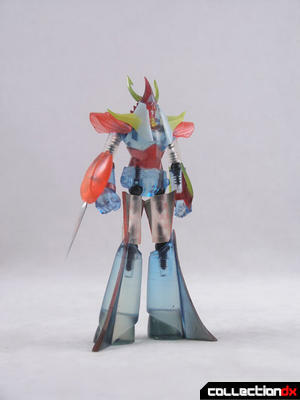 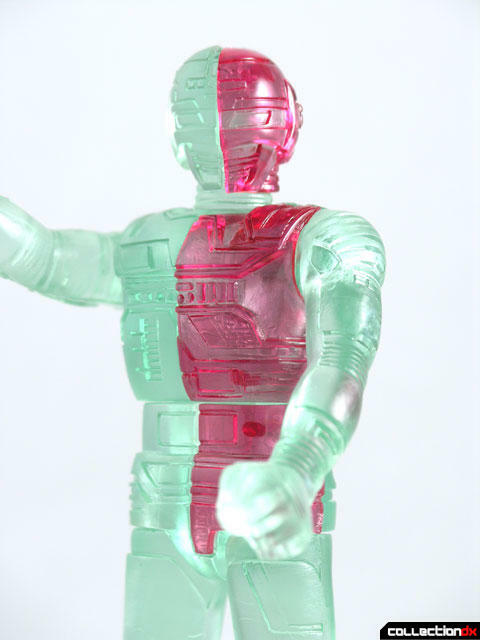 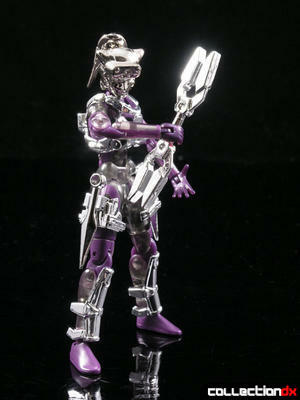 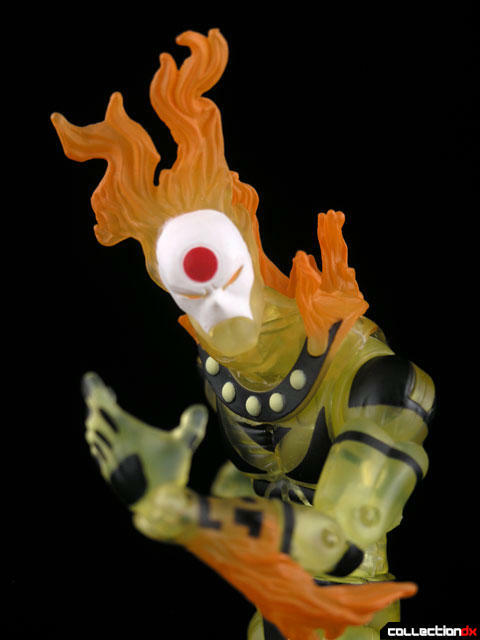 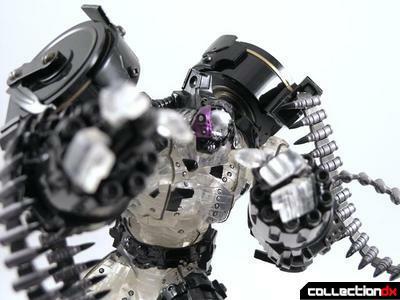 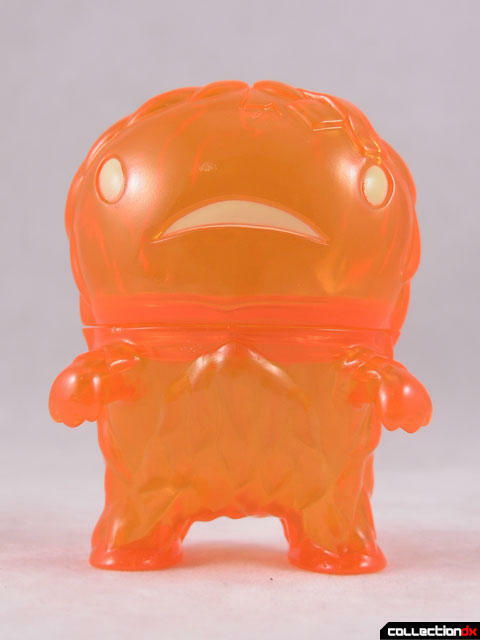 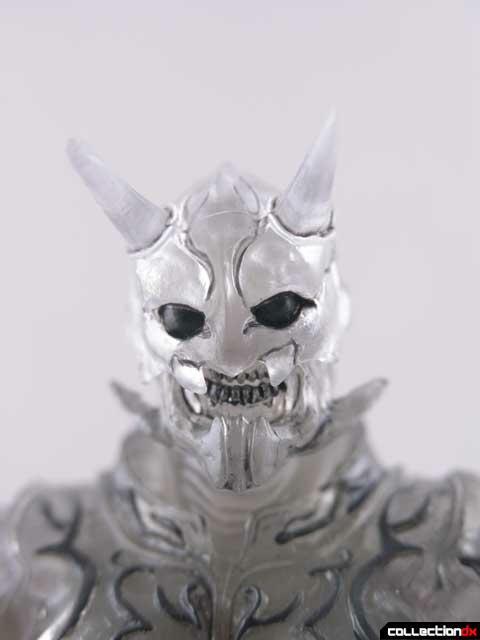 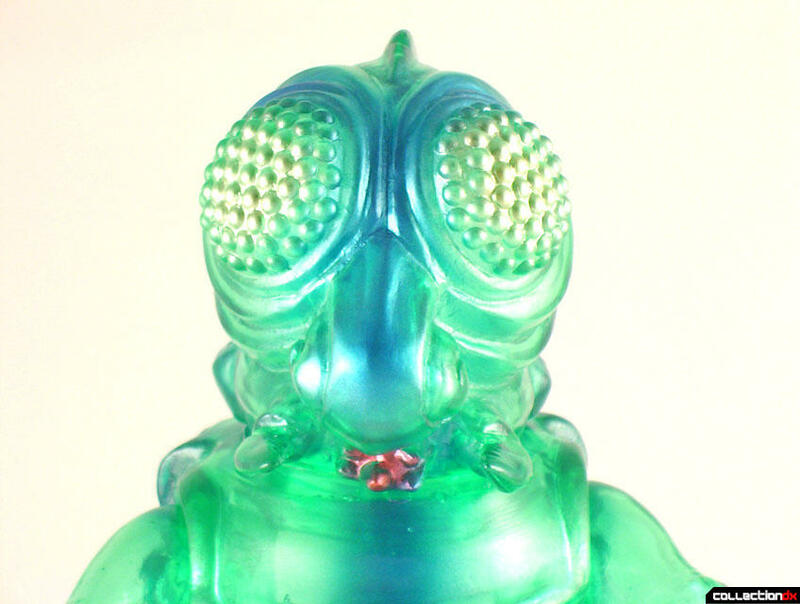 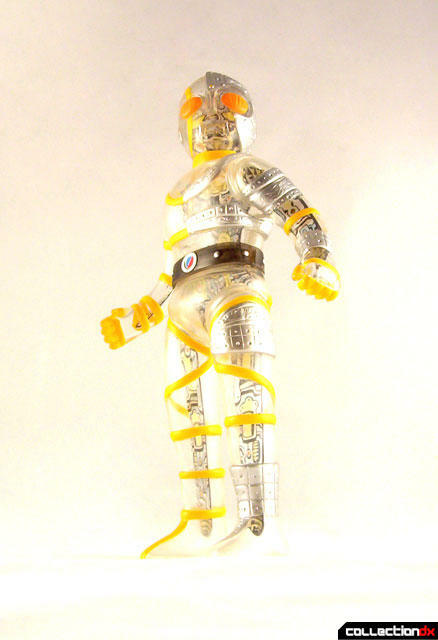 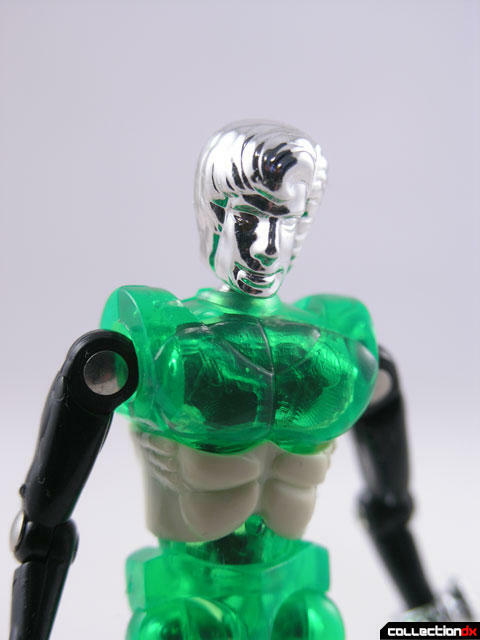 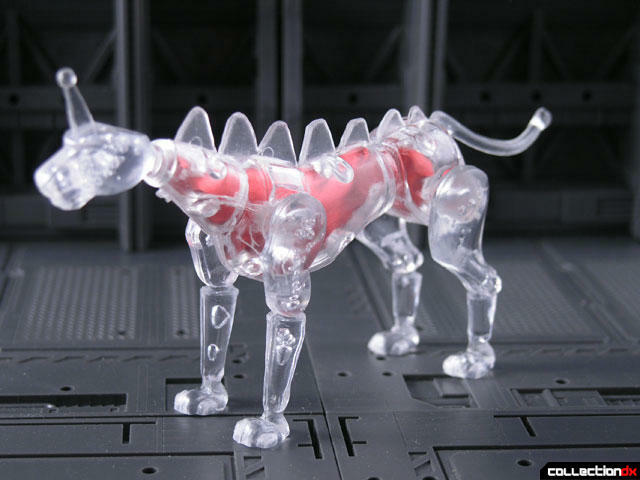 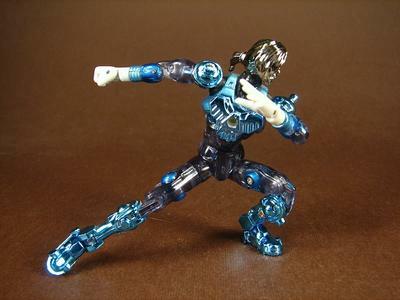 Soon enough, clear or translucent plastic became commonplace on Japanese toys. 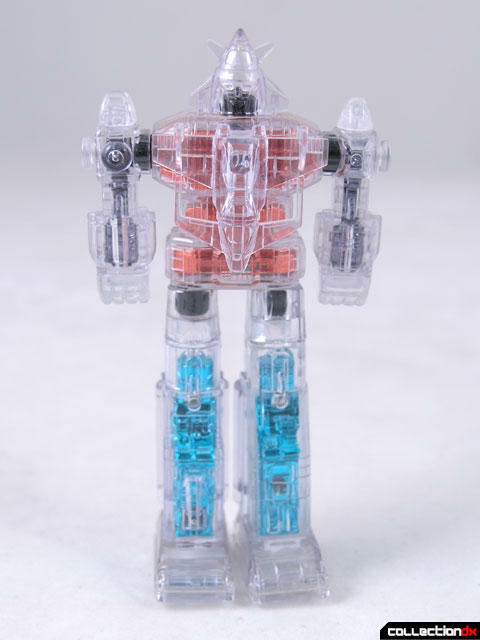 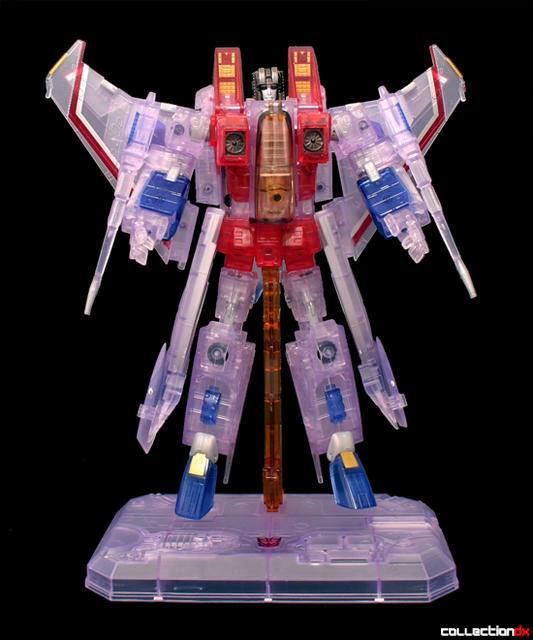 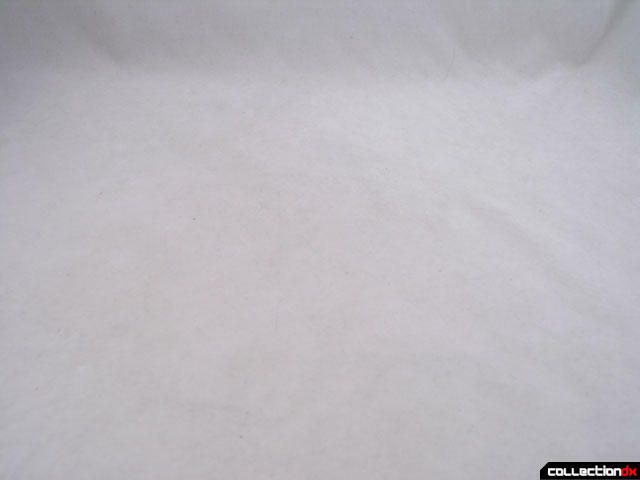 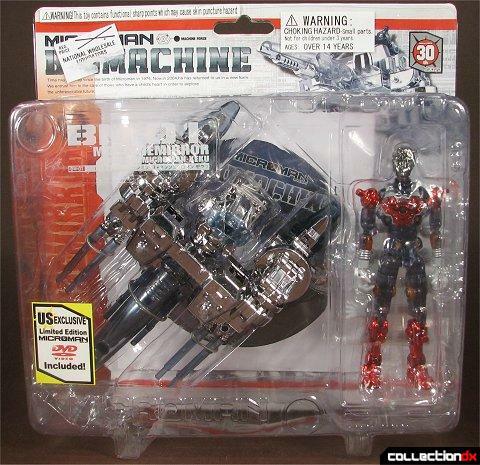 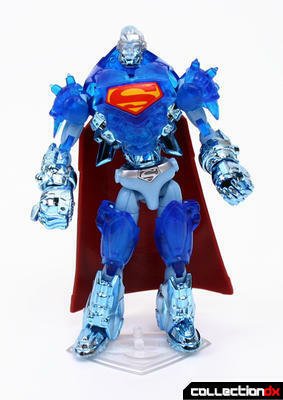 If a toy on our site prominently features clear or translucent plastic, you will find it here. 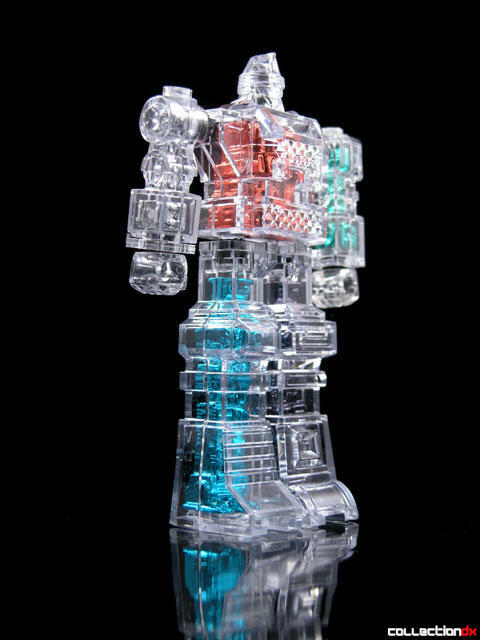 Clearly, we are drawn to toys you can see through.